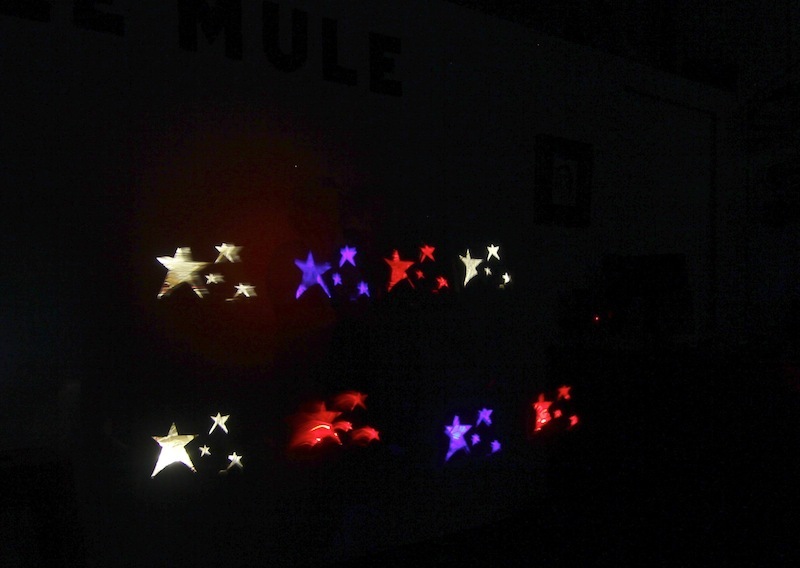 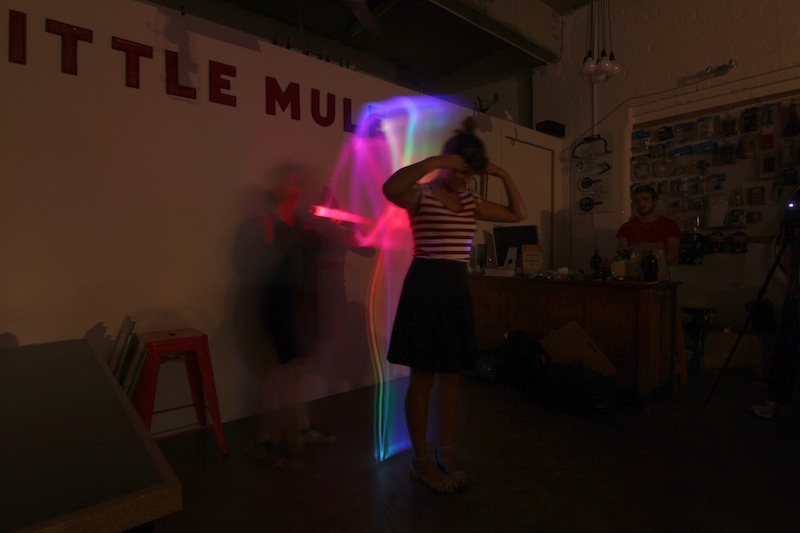 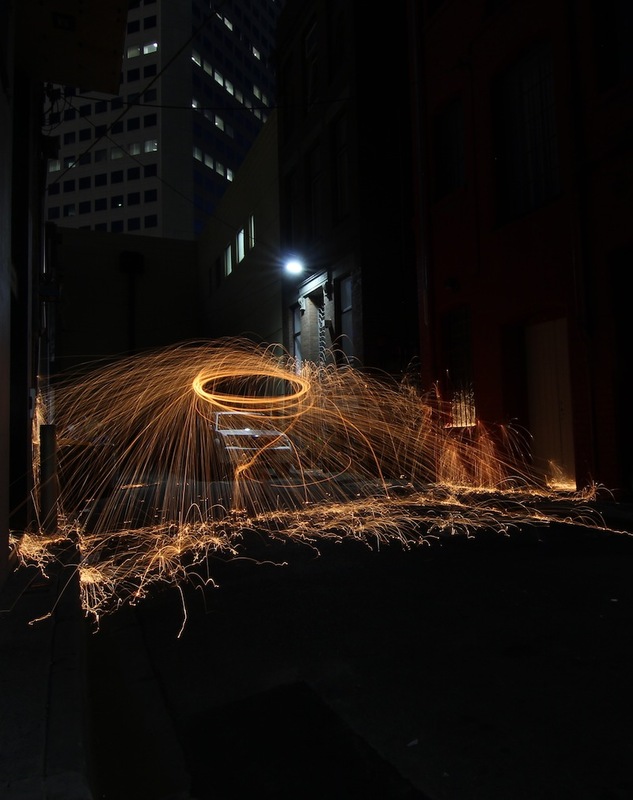 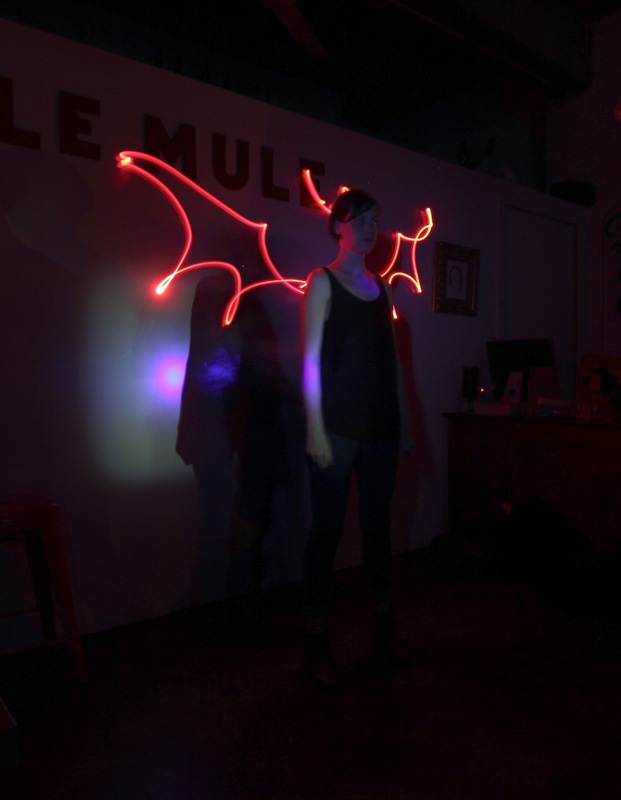 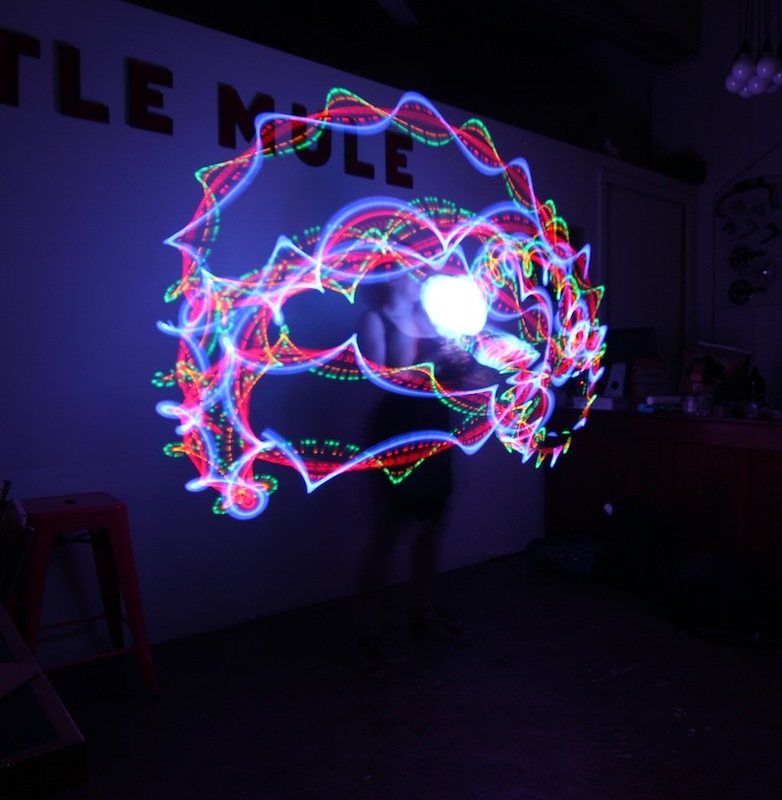 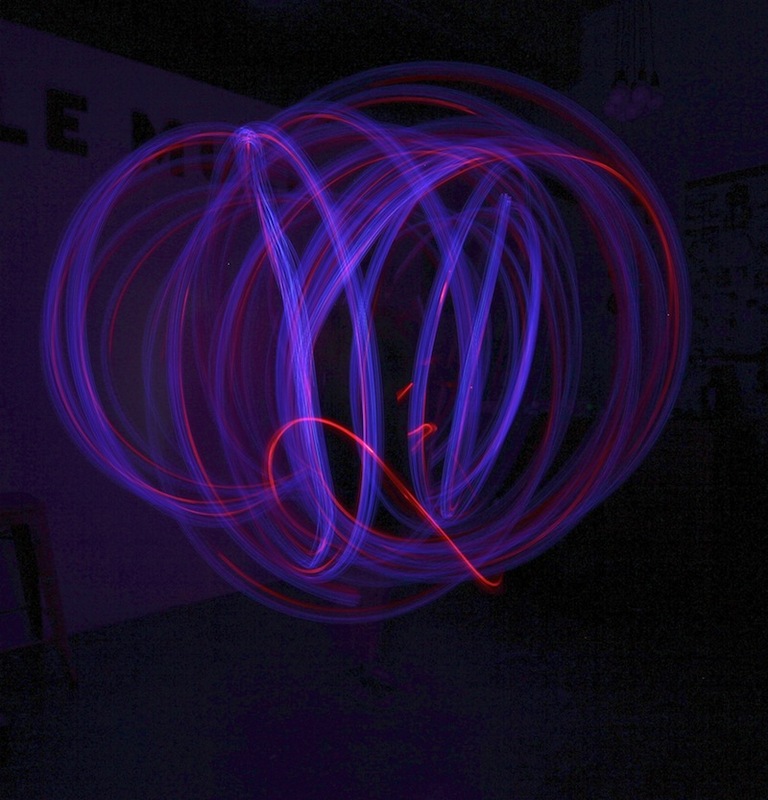 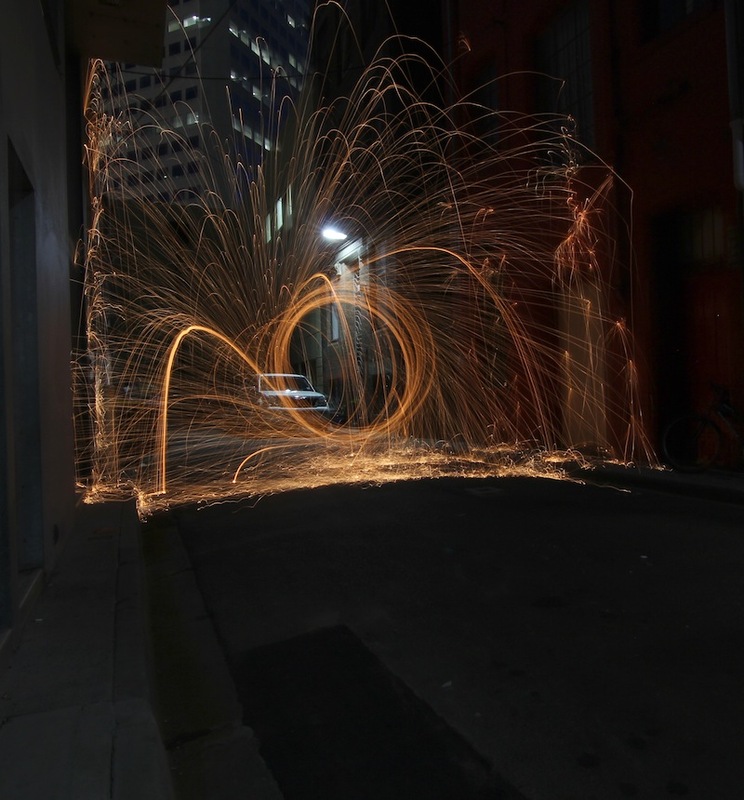 The other night we had a lightpainting class with Laneway Learning. 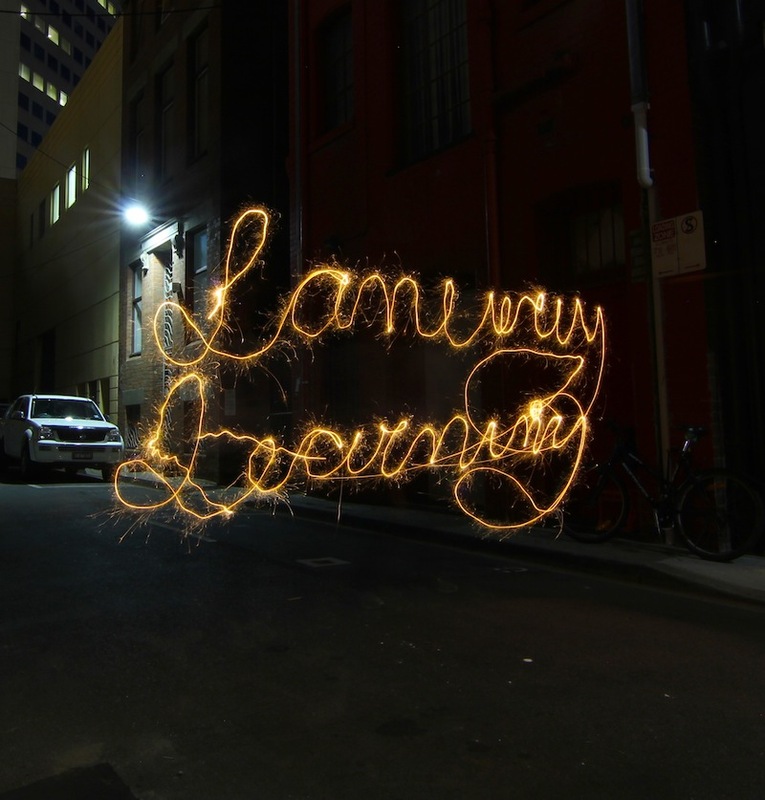 Laneway Learning is an amazing system were anyone can teach interesting subjects in a fun entertaining way. 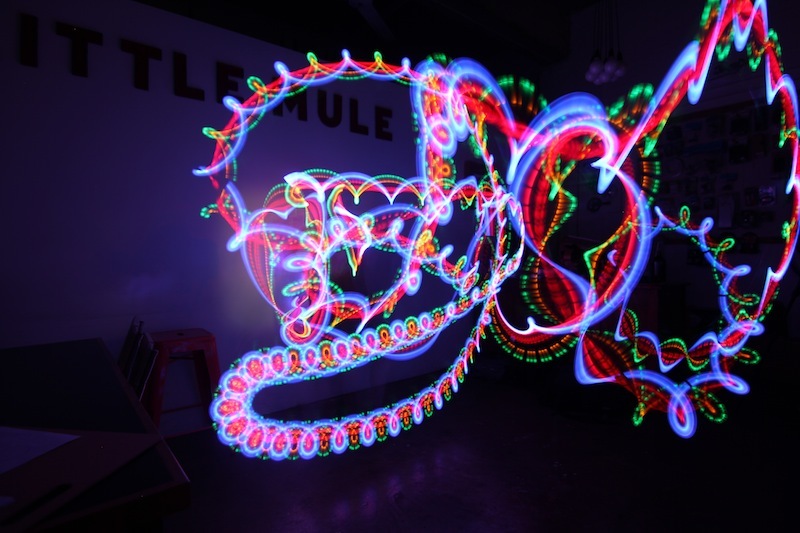 I’ve taught for them a few times, from Steampunk to Fondant decorations including Spanish Tapas 101 and I always find the experience thrilling and lots of fun! 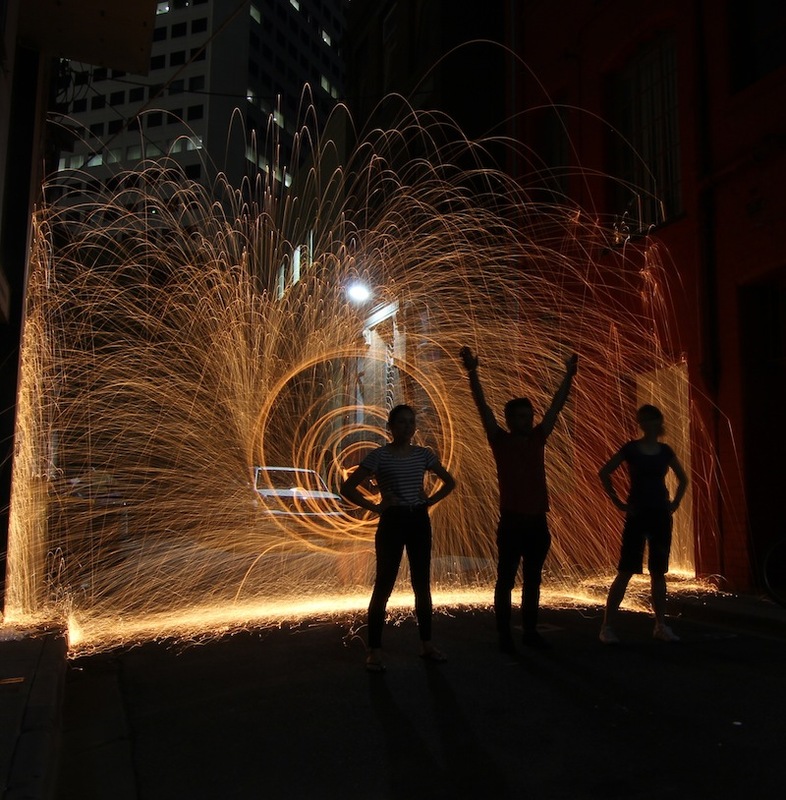 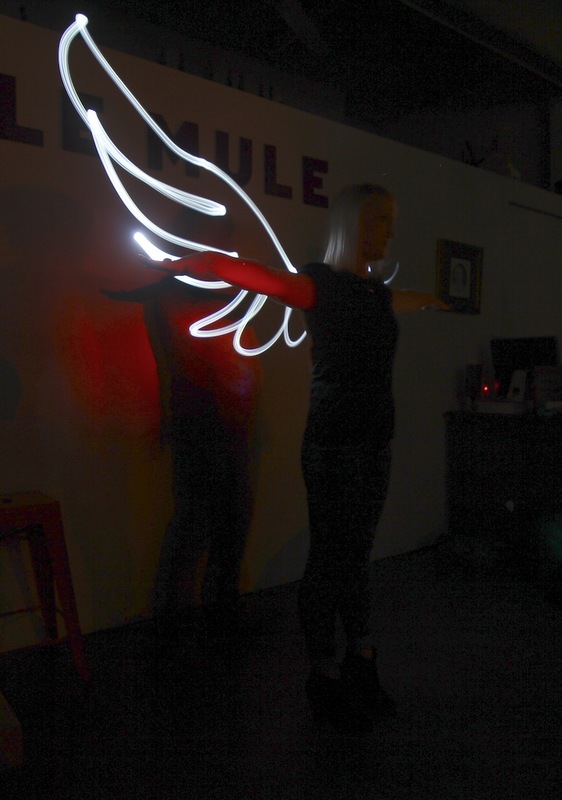 We did some silhouetting, stencils, steel wool… It was definitely a great night!